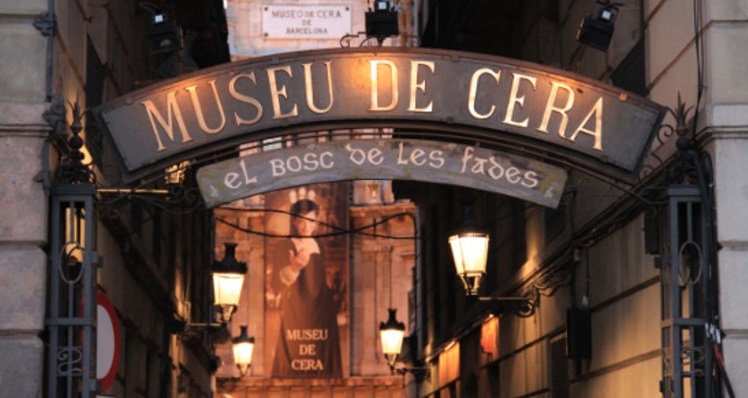 The Barcelona Wax Museum is located in the charming passage of the Banca next to Las Ramblas in the heart of the city of Barcelona, in an emblematic building dating from 1867 in which more than 200 wax figures of real celebrities and science-fiction characters. History, culture, art, cinema, music, fantasy, science or literature are mixed in a unique and magical atmosphere giving you different scenes throughout the history of real characters and fantasy that have left their marks. 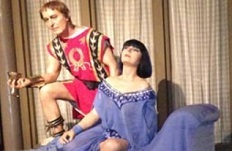 The Barcelona Wax Museum is divided into different thematic areas which are set in a sensational way. We can find spaces dedicated to science, politics, sport, history and even fantasy. 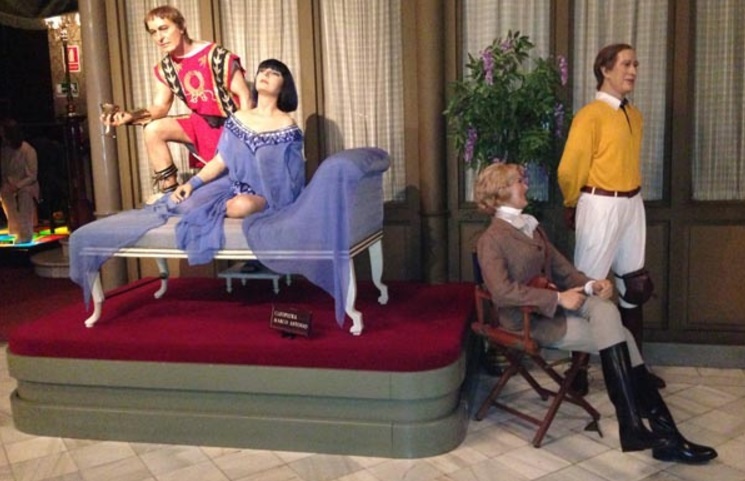 A museum in which everyone has its place. Introduce yourself to the baroque painter Diego Velázquez, characters like Count Dracula or Frankeinstein or enjoy watching the characters of Alice in Wonderland. 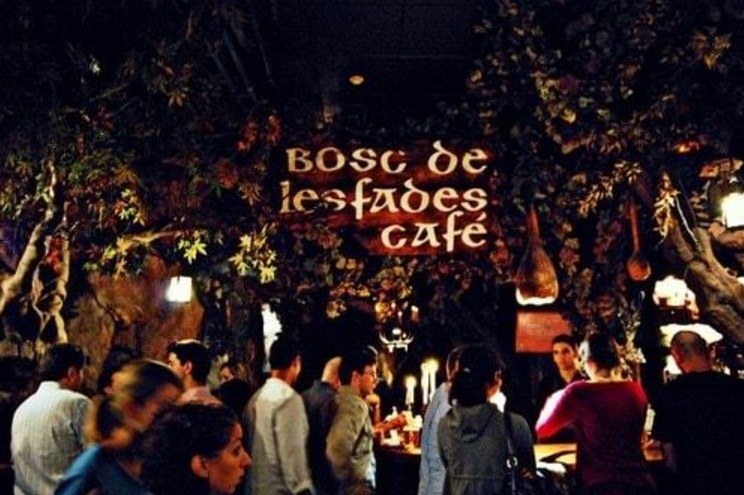 After the visit at the Barcelona Wax Museum you can not leave without stopping for a good cocktail in the magical Bosc de les Fades, a cafe next to the museum set in an enchanted forest full of magic, adventures and imagination wrapped in trees of tale and inhabited by fantastic creatures and gnomes. Enjoy your family stay in Barcelona!